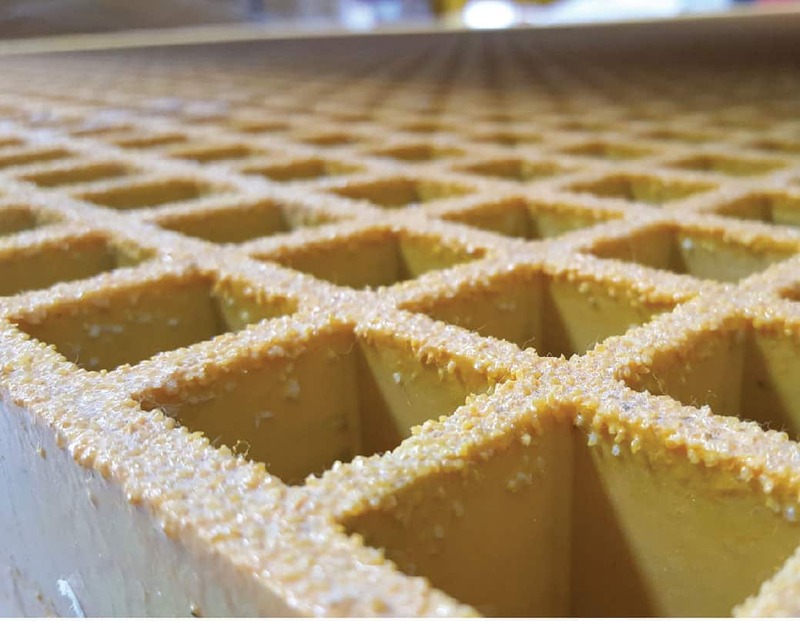 Given the challenges of modern construction and the limitations governing conditions and environments present, Fibreglass Reinforced Plastics (FRP) is the direction the world is moving towards to resolve these concerns. With experience acquired since 1994, Treadwell Group is one of the most established names in FRP solutions globally. Strictly pursuing solutions in FRP composites for whatever challenge presented, we are focused on the requirements of our customer, bringing the benefits of FRP and our significant investment made in continual improvements to be a steady source of information and strategic asset to them. 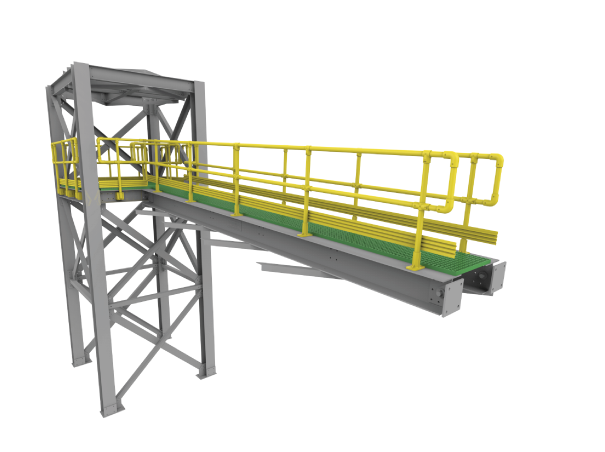 Treadwell has the capability to design, produce and deliver just about any FRP solution to our clients. Our centrally located Adelaide fabrication facility, together with our second to none distribution network across Australia, and our commitment to quality and testing, allows our technical staff to provide engineering and design assistance for any project. We also add value through our extensive global logistic channels in Asia, Oceania and the Americas. Currently, the group collates experiences through our personnel in Australia, China and Malaysia; with strategic alliances in the United Kingdom and New Zealand. A strategic regional network of direct account managers and distribution centres supply solutions and immediate stock availability to a wide range of industries and market sectors. 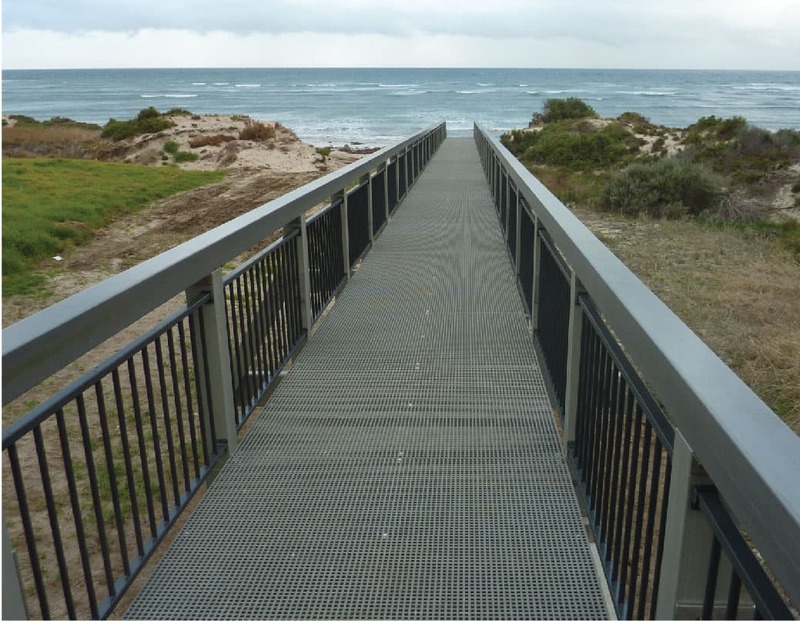 Treadwell understands the FRP composite market and its environmental conditions and this has made it Australia’s leading designer, manufacturer and distributor of FRP solutions. With the benefits of FRP, Treadwell’s solutions aim at moving mindsets and industries forwards. Coupled with our broad experience in an extensive scope of demanding applications, including construction, public infrastructure, oil and gas, as well as marine and coastal environments, Treadwell is well equipped to help you specify the appropriate system and products every time. With the vision of changing mindsets and educating the greater public, Treadwell is proud to showcase the benefits of FRP over traditional materials used across the scope of industries. Traditional materials have had their place but with the advances in FRP composites, the perks outweigh its adversaries in a variety of ways. In summary, FRP is the way of the future to allow a different and flexible solution to design challenges in a multitude of environments. Treadwell’s superior resin systems offer exceptional resistance to acids, salts and alkalis. At the same time, our FRP systems are rot and termite proof. 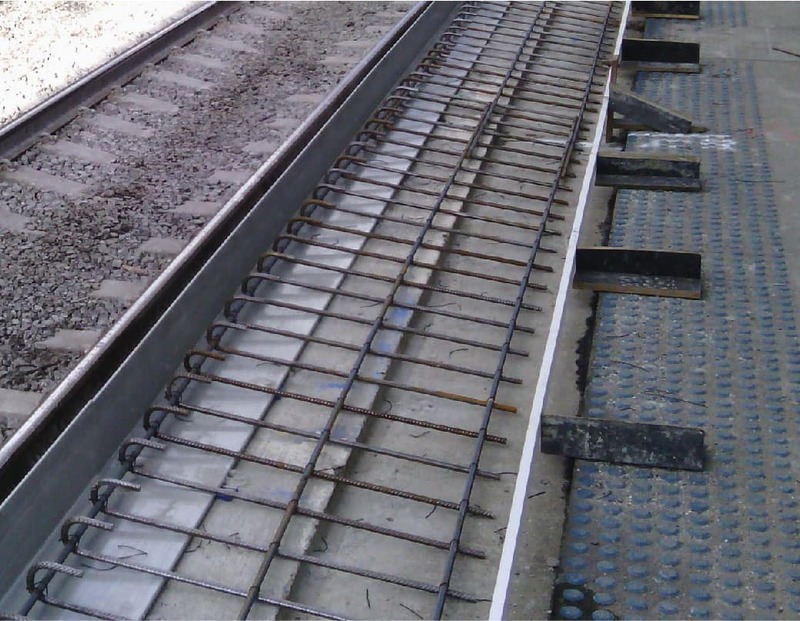 Treadwell’s FRP products and systems are lightweight and very manageable. FRP has specific gravity one quarter that of steel and two thirds of aluminium. Treadwell’s unique surface finishing system ensures UV stability in exposed applications, directly eliminating the need for costly surface treatment. FRP is very simply modified or fabricated on site with easy to use hand tools. These can be done without the hassle off first needing to obtain hot work permits. Long service life, minimal maintenance costs and low installation costs all combine to provide a very competitive solution over time. FRP is transparent to radio frequency transmission and is non-conductive in nature. This makes the material ideal for applications that need to avoid electrical currents and radio frequency. 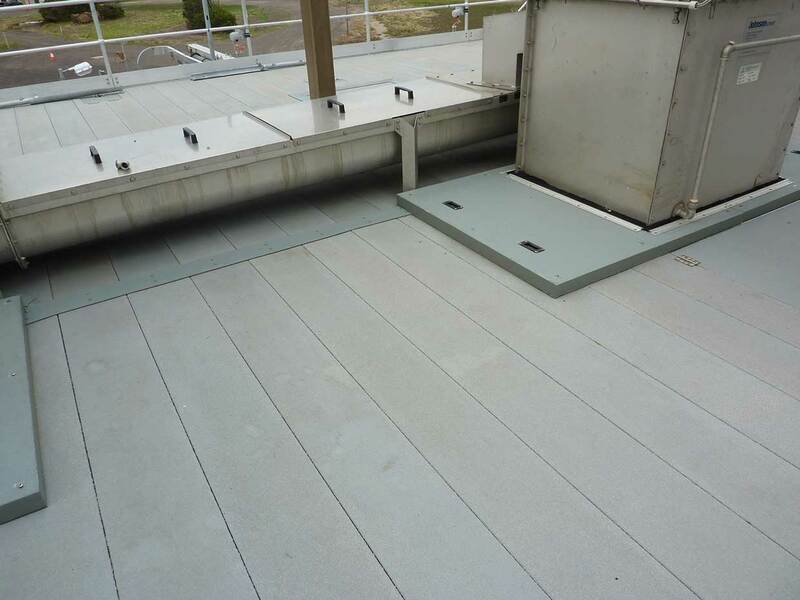 Given the nature of FRP, any system utilising it is virtually maintenance free, thus keeping maintenance costs as low as possible. FRP is manufactured from a more economically sound raw material base than metallic alternatives, and is far more structurally sound when compared to timber and plastic materials. The safe access and egress of personnel in elevated, corrosive and confined areas are some of the biggest challenges faced today. 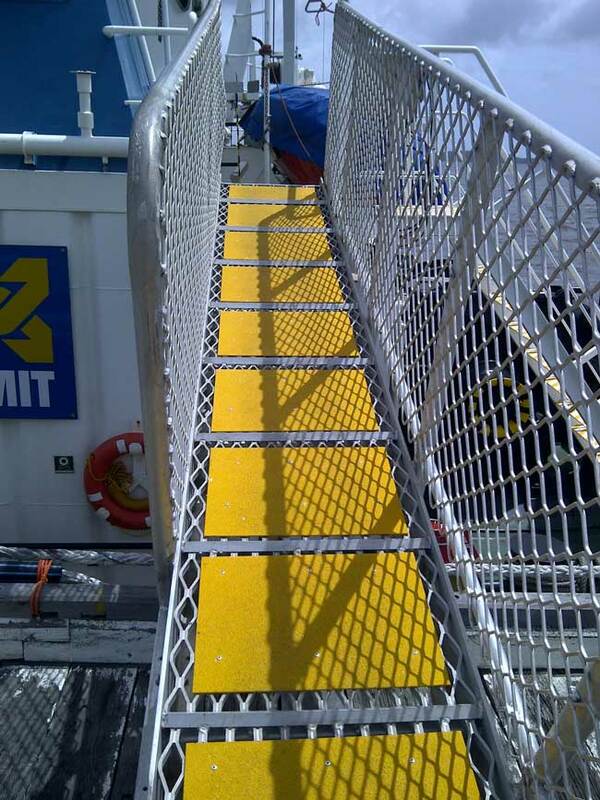 Treadwell recognised the valuable properties of FRP products to lead the inception and development of anti-slip FRP grating, FRP ladders, FRP handrails and more. EnviroTREAD™ seeks to offer the complete range of engineered FRP structural sections for Recreational Public Infrastructure with its expanded and extensive scope. Treadwell brings to its customers various cable instrumentation with the EXduro™ spectrum of solutions, something that is crucial in both domestic and industrial sectors. 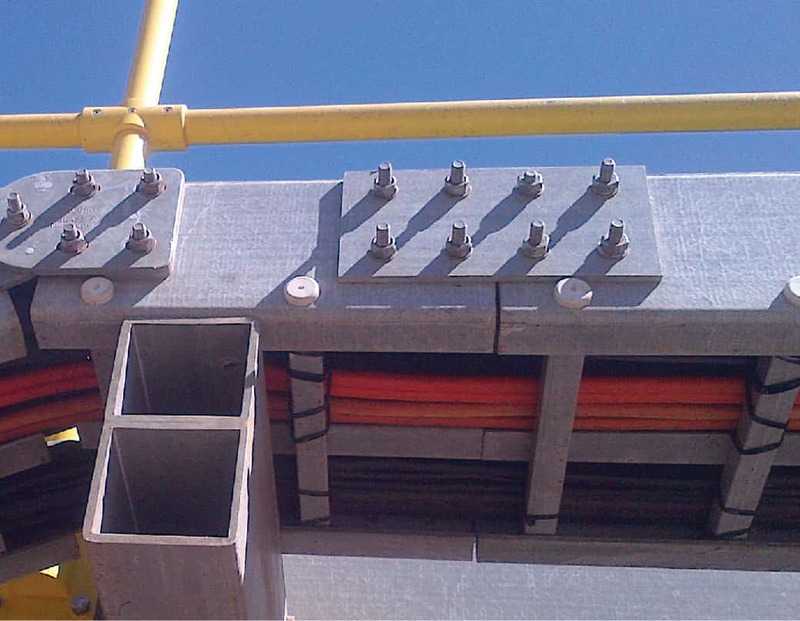 EXduro™ encompasses fibreglass cable trays, instrumentation stands & FRP support accessories.